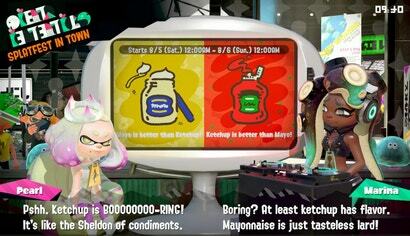 Splatoon 2's first post-launch Splatfest kicks off tomorrow, and fans are passionately rallying for their favourite the upcoming Mayo Vs. Ketchup battle. Snacktaku removes passion and common sense from the equation to try and determine a winner using the magic of snack science. 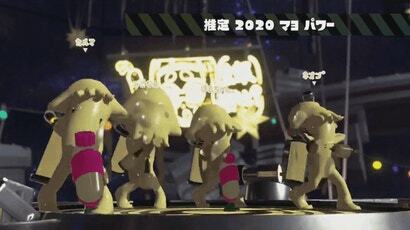 Splatoon 2's first post-launch Splatfest has a theme, and while the event hasn't officially begun yet, people are already getting riled up. The lobby has become a battleground, with everyone making a case as to why you should pick one side over the other. 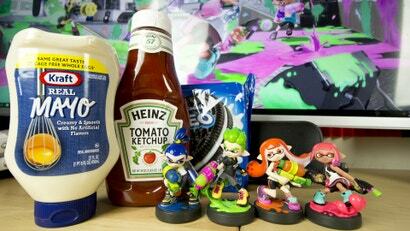 Marina, as everyone guessed, is Team Ketchup, while the gremlin squid is repping mayo.